Weddings are one of the most memorable days in anyone’s life. We understand that your wedding day is the most special day of your life, and we want to help make it one that you will remember forever. You’ve probably spent months preparing for this special occasion. 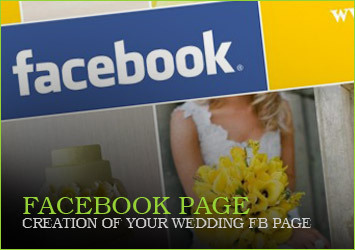 Let us capture these special moments to tell the story of your wedding. 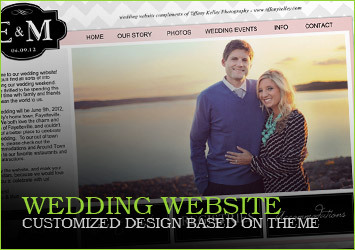 Our goal is to create breathtaking, elegant, contemporary, cinematic wedding films. We create a personalized and handcrafted film for each of our clients to tell your unique story through timeless emotion and style, and strive to capture the essence of your wedding day as it naturally unfolds; highlighting the best moments. 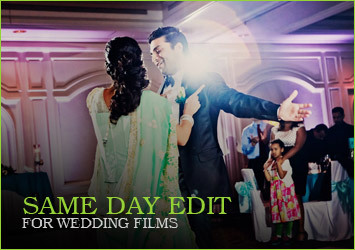 Relive your wedding day in an everlasting cinematic fashion and share it with your friends and loved ones for many years to come.